Home › Destinations › What A Party! 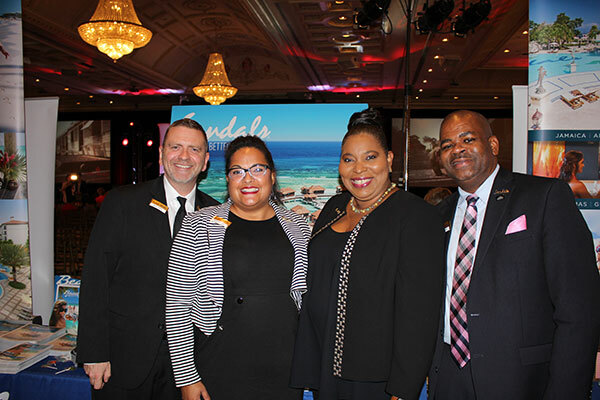 The vibe was electric last night as Air Canada Vacations (ACV) held its 2018/2019 Sun Collection launch at the swanky Chateau Le Jardin in Woodbridge, Ont., attracting more than 800 agents and close to 1,000 people in total. 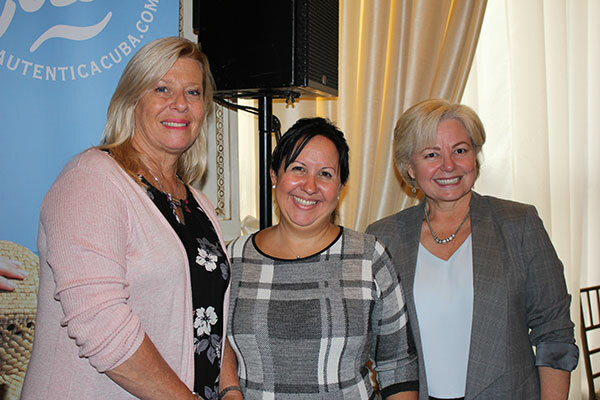 Speaking with PressToday, Nino Montagnese, managing director, Air Canada Vacations, and Dana Gain, senior director, sales, groups and partnerships, stressed the newly re-branded tour operator is all about diversification and customer service. With the services of Air Canada and Air Canada Rouge, ACV continues to offer its customers more destinations and travel options. One new route has been announced as part of the 2018 winter flight schedule – Vancouver to Lihue, Hawaii, which will operate on Tuesdays, Thursdays and Saturdays starting Dec. 15. Also, Vancouver and Calgary flights to Hawaii, Vancouver flights to Mexico, and Calgary flights to Cancun will be on Air Canada’s new 737 MAX aircraft. Plus, tie the knot in paradise and receive a $500 flight credit per group for bookings made by Oct. 31. Newlyweds also enjoy additional perks like a complimentary site inspection, free seat selection, two free upgrades, including access to the Maple Leaf lounge, and a $500 future travel credit for their next vacation. ACV’s Dream Maker tour wrapped up last night after earlier stops in Vancouver, Calgary, Montreal and Halifax. Pictured in the top photo are Montagnese and Sandals’ Maureen Barnes-Smith. 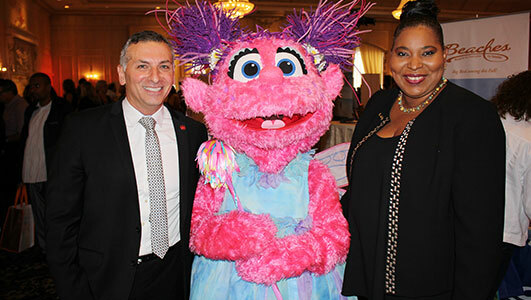 In the second photo, Montagnese is pictured with ACV’s Aaron Crawford and Dana Gain.